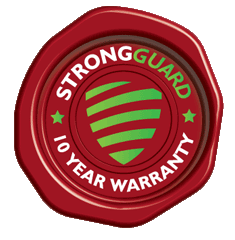 From the Gold Coast, through Brisbane and up to the Sunshine Coast, Strongguard has the experience and know-how to tackle any job – big or small, residential or commercial. Check out our service area pages below. There are no area pages for the Gold Coast, however we do service anywhere on the Gold Coast. Please enquire below, and one of our experts will be in touch within 24 hours.